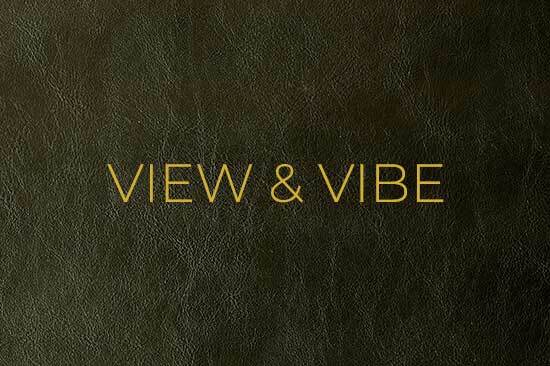 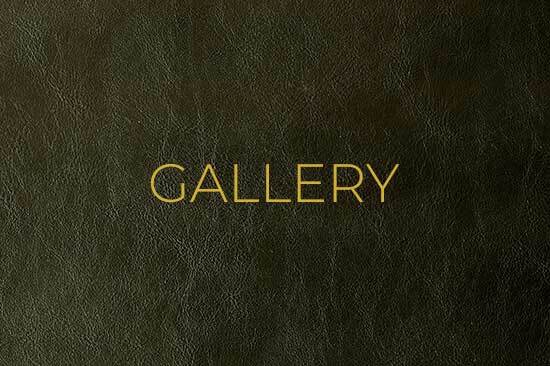 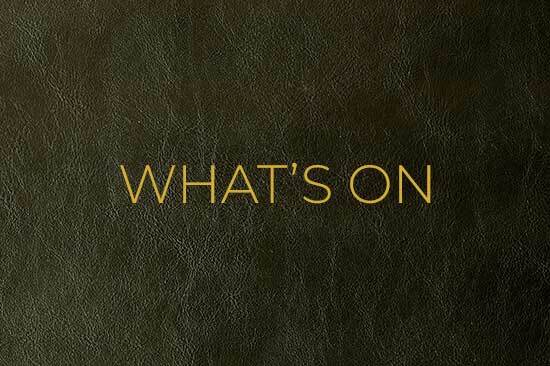 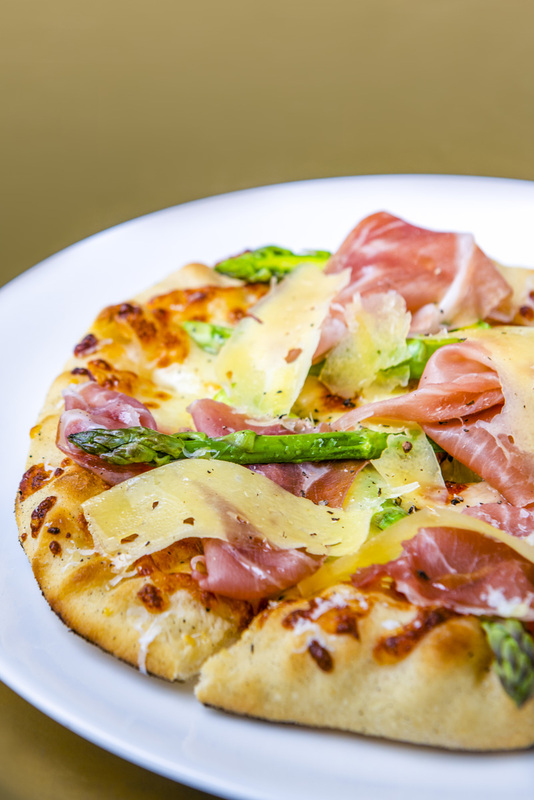 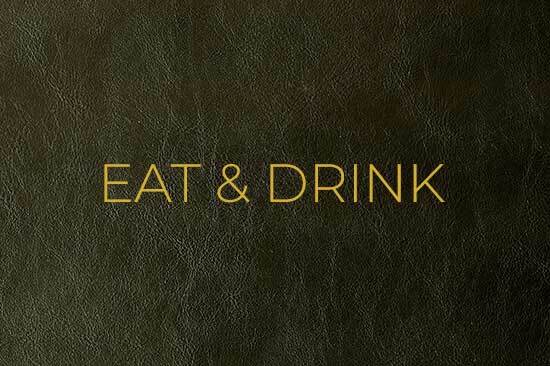 Relax and enjoy a curated food and drink offering. 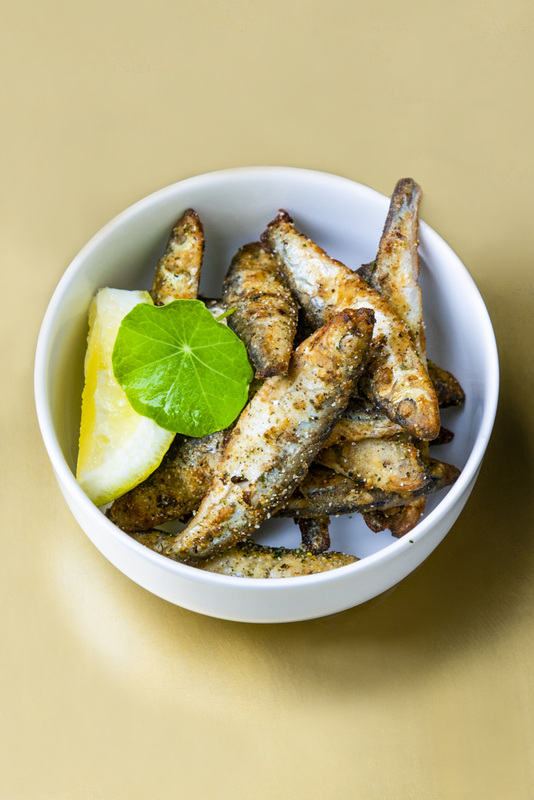 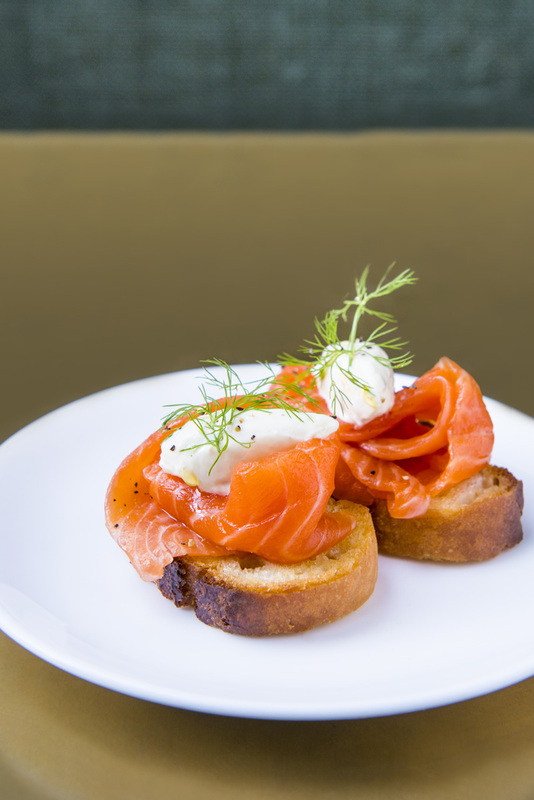 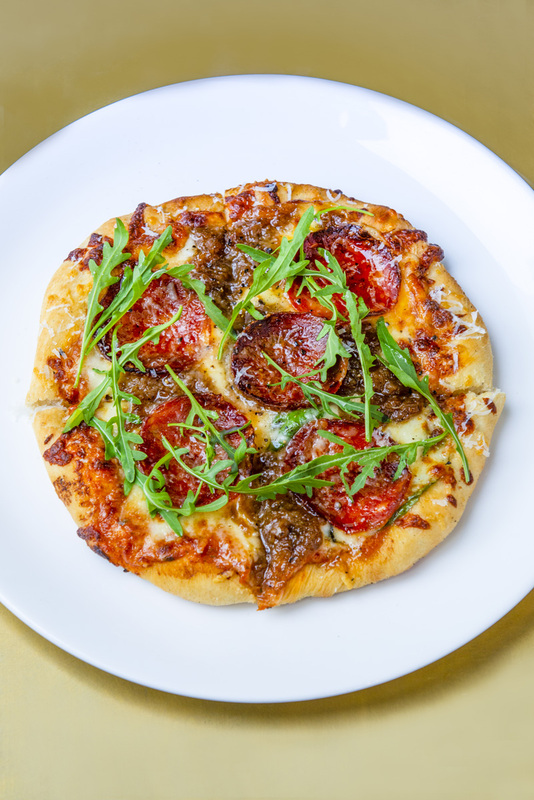 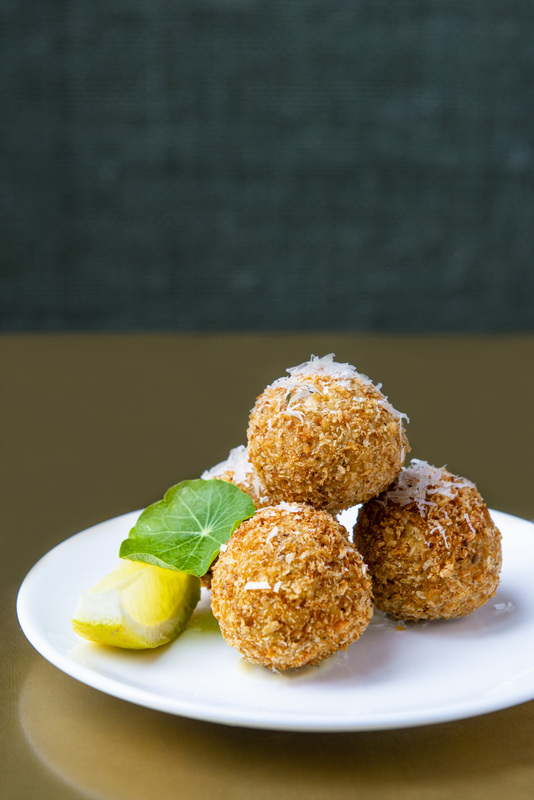 Specializing in small bites, our menu is inspired by contemporary bistro-style fare. 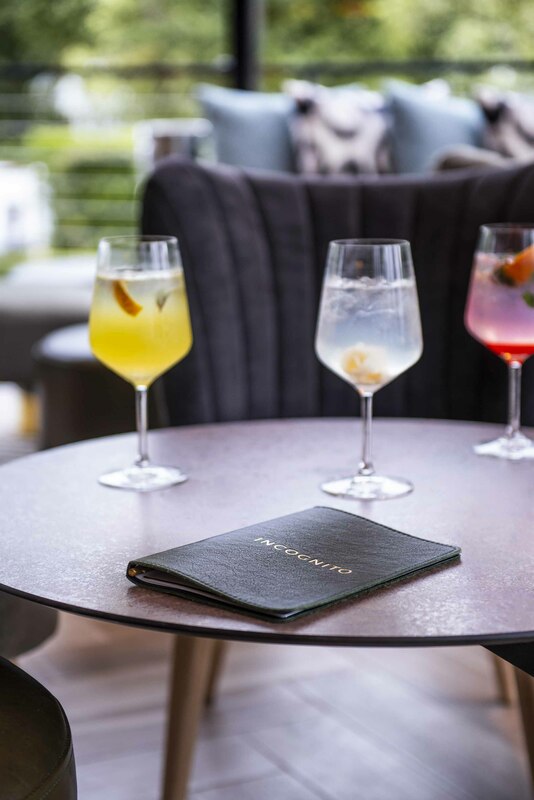 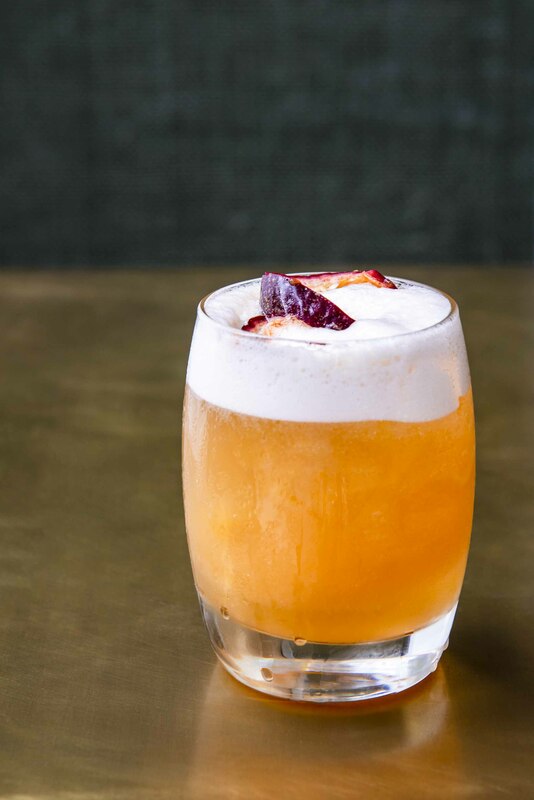 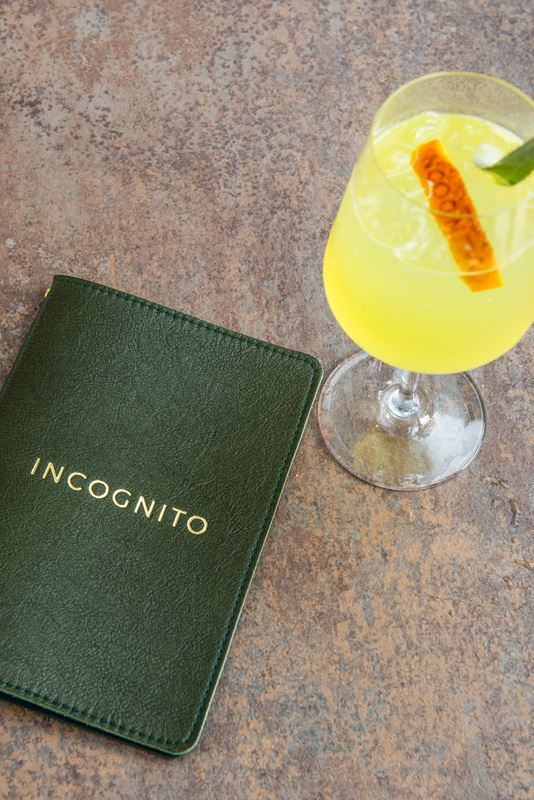 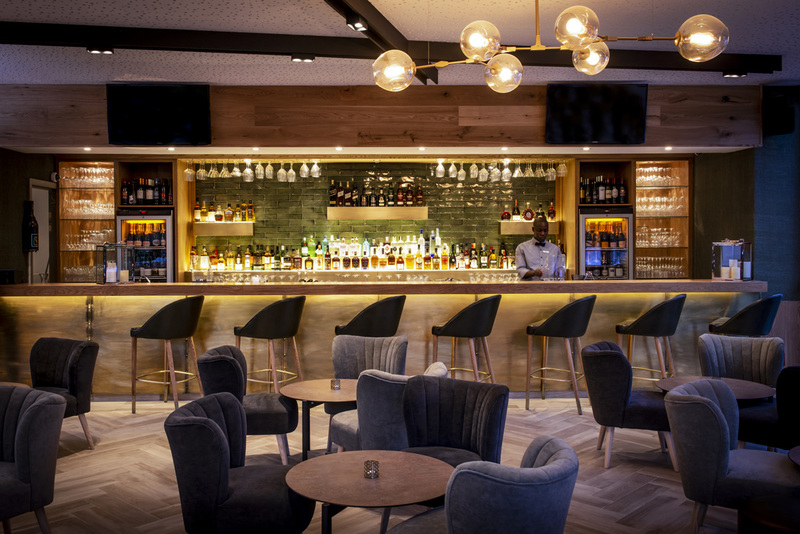 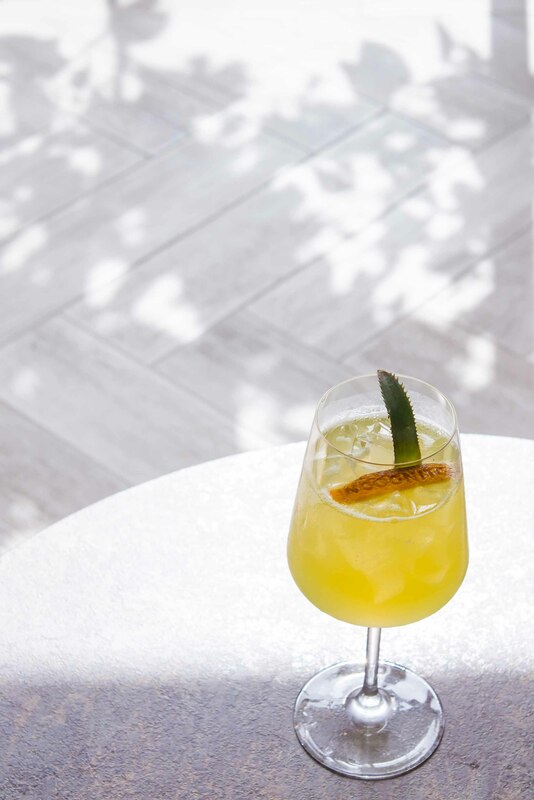 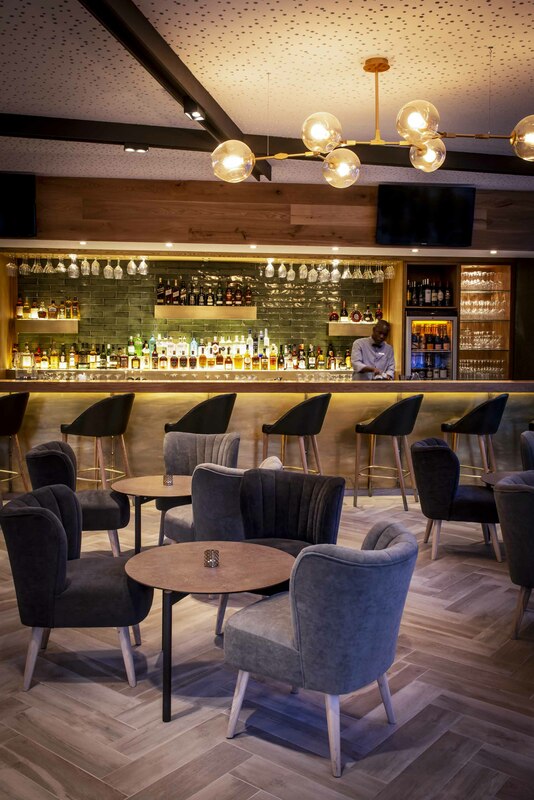 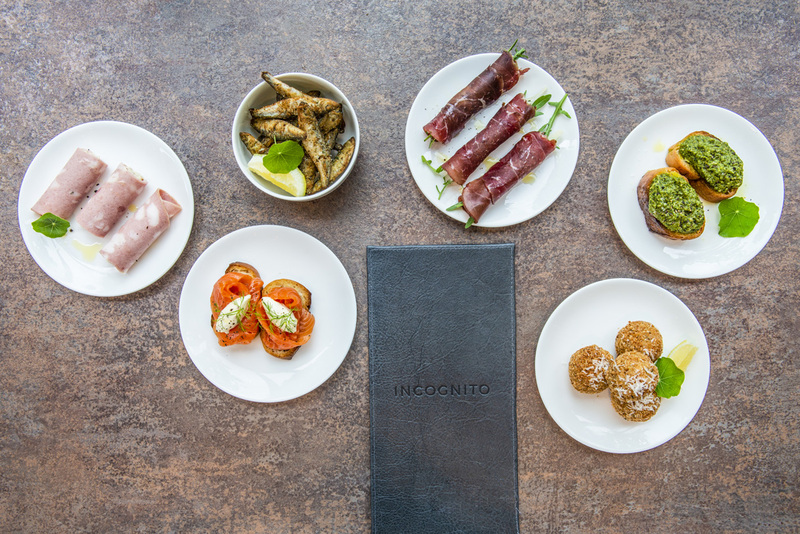 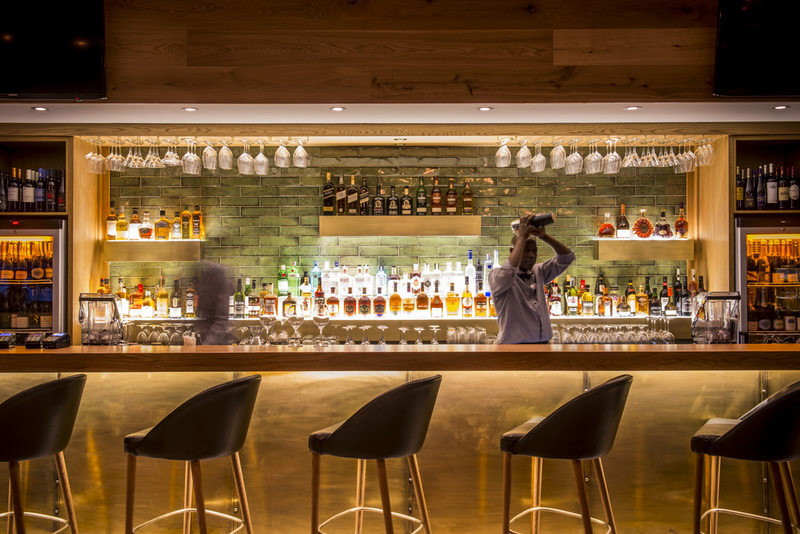 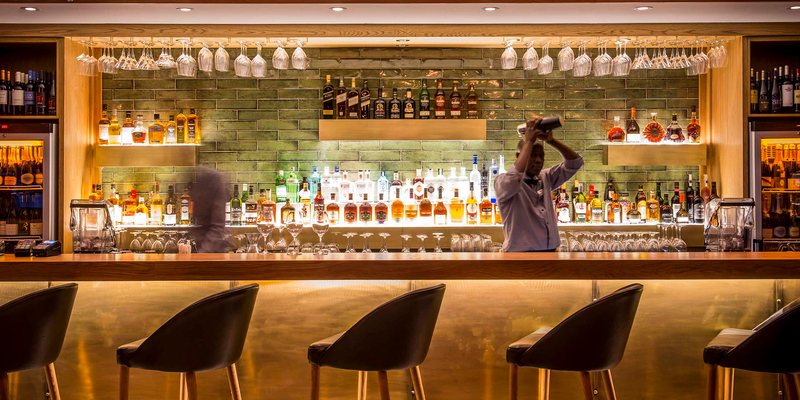 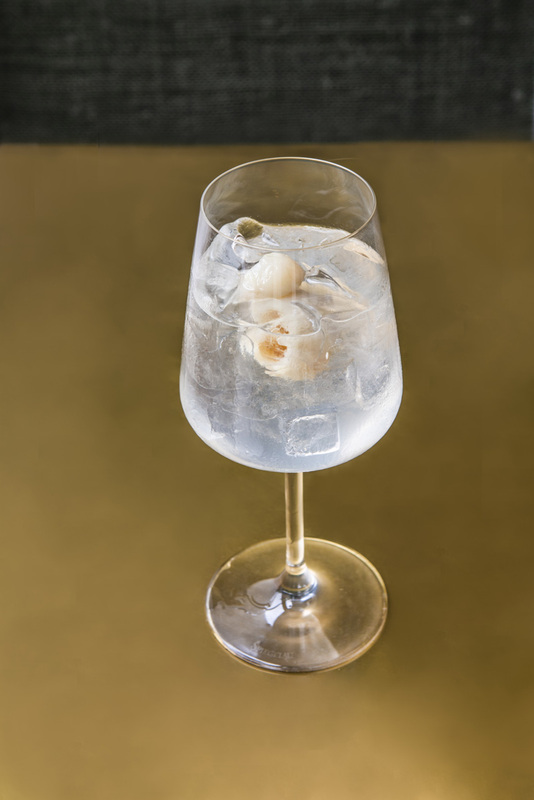 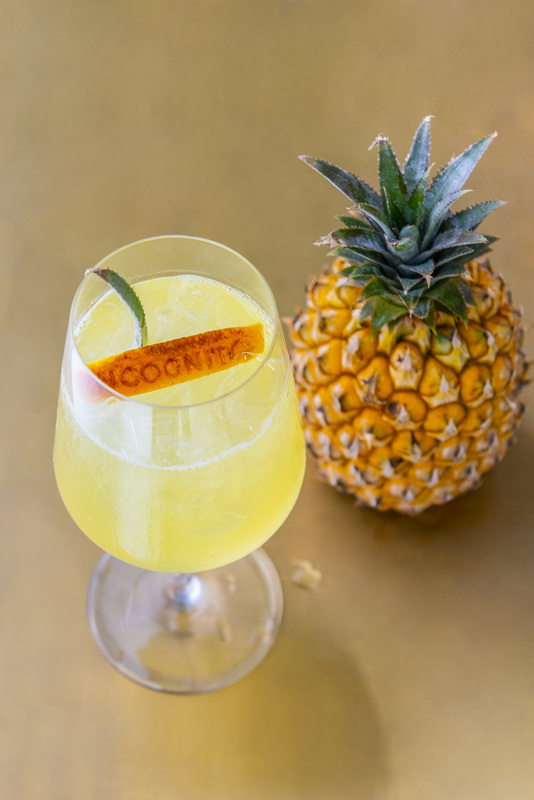 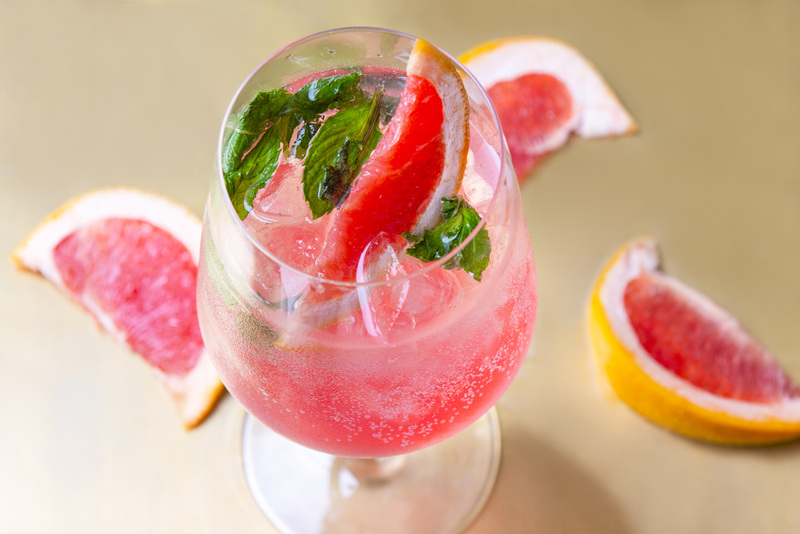 A selection of signature cocktails, local wines and artisanal spirits make Incognito the ideal after-work drinks venue. 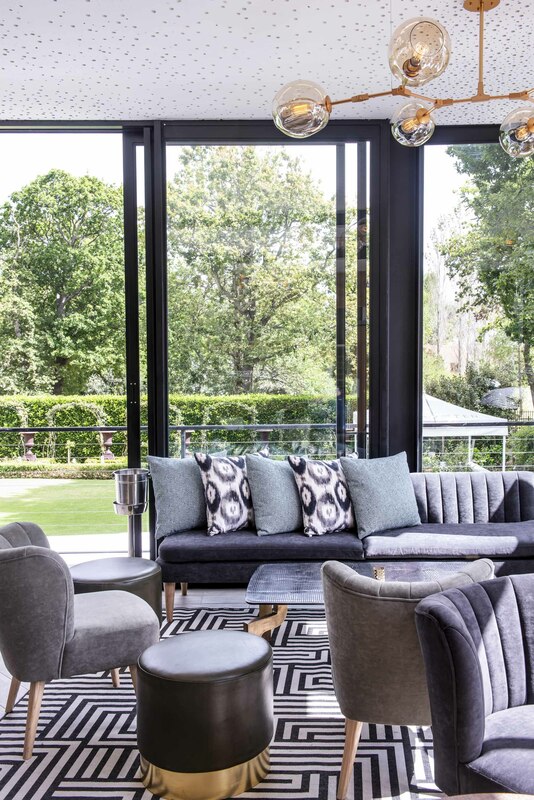 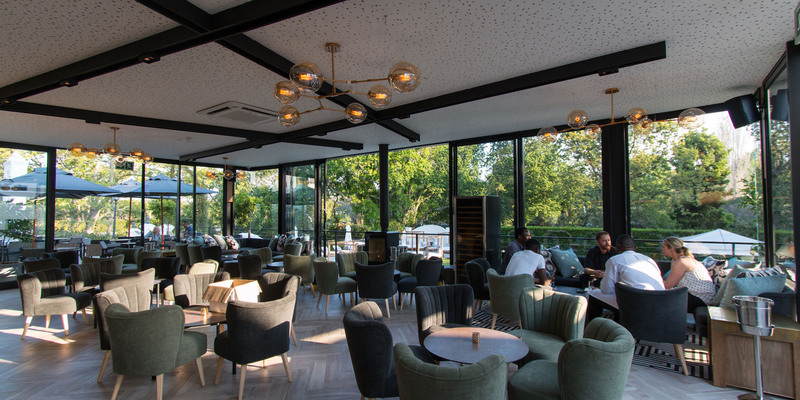 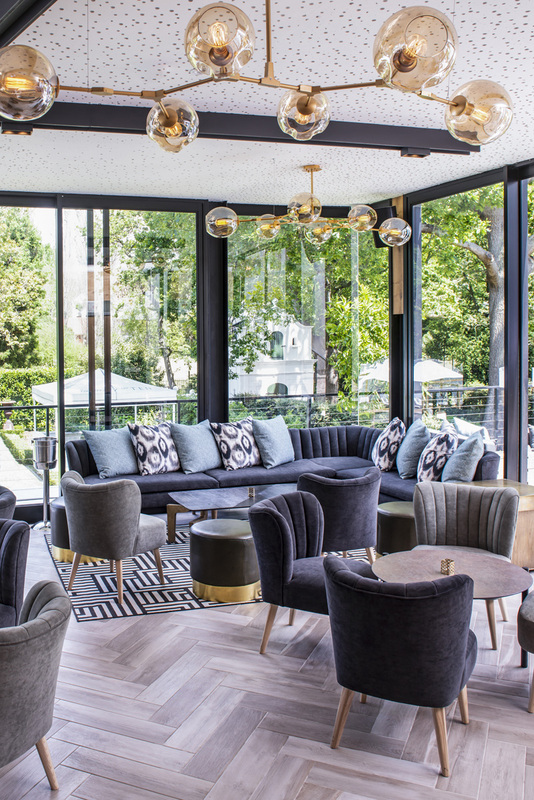 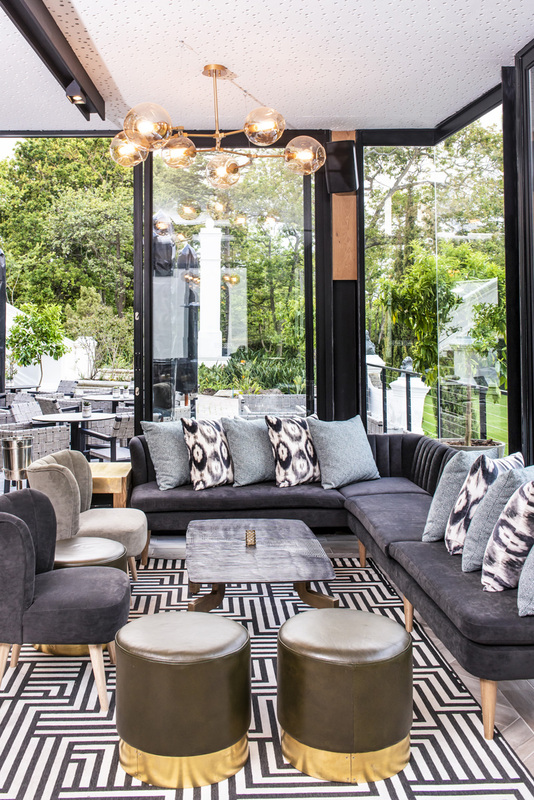 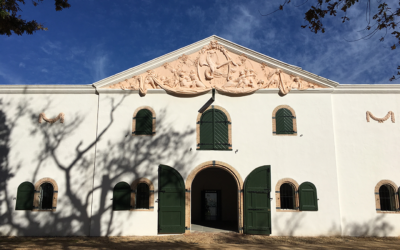 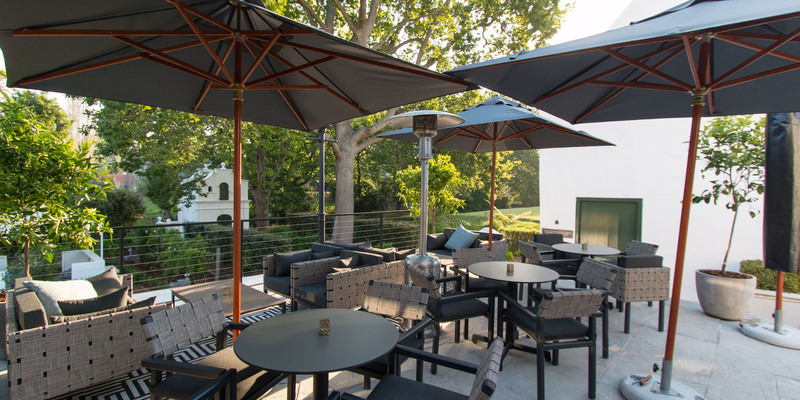 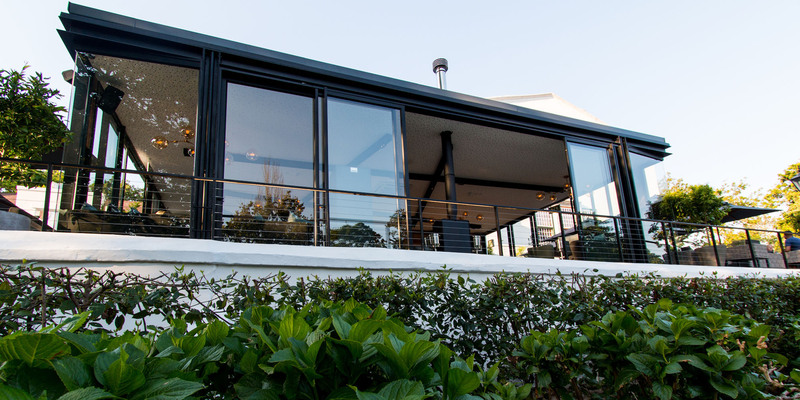 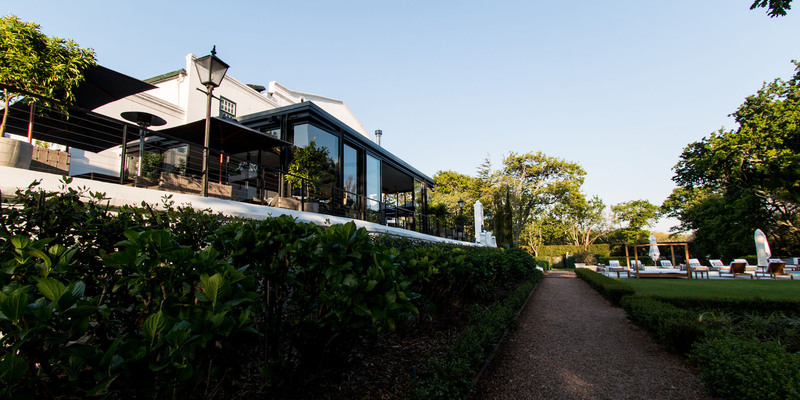 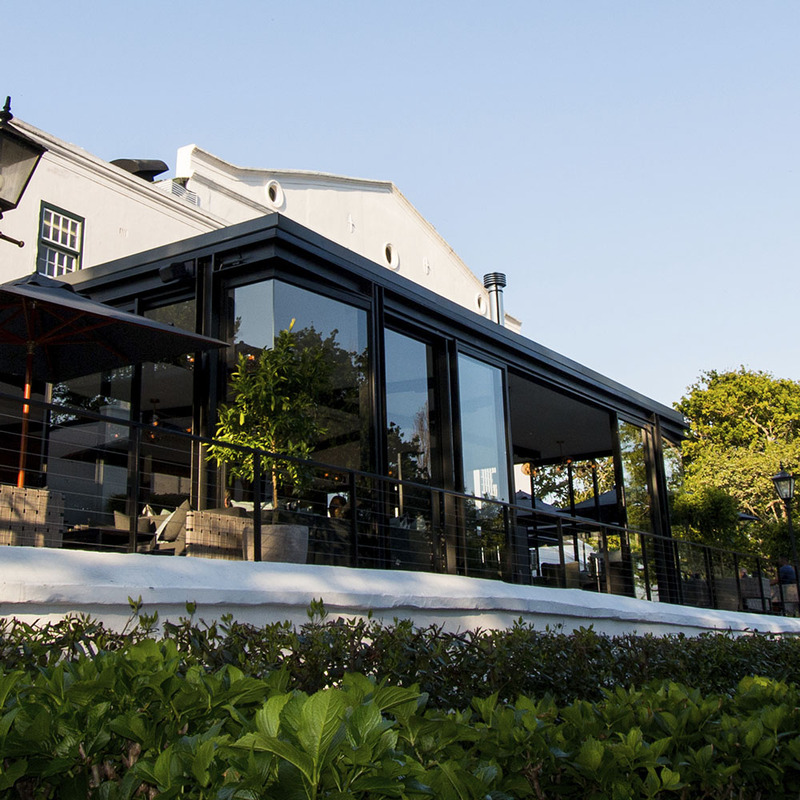 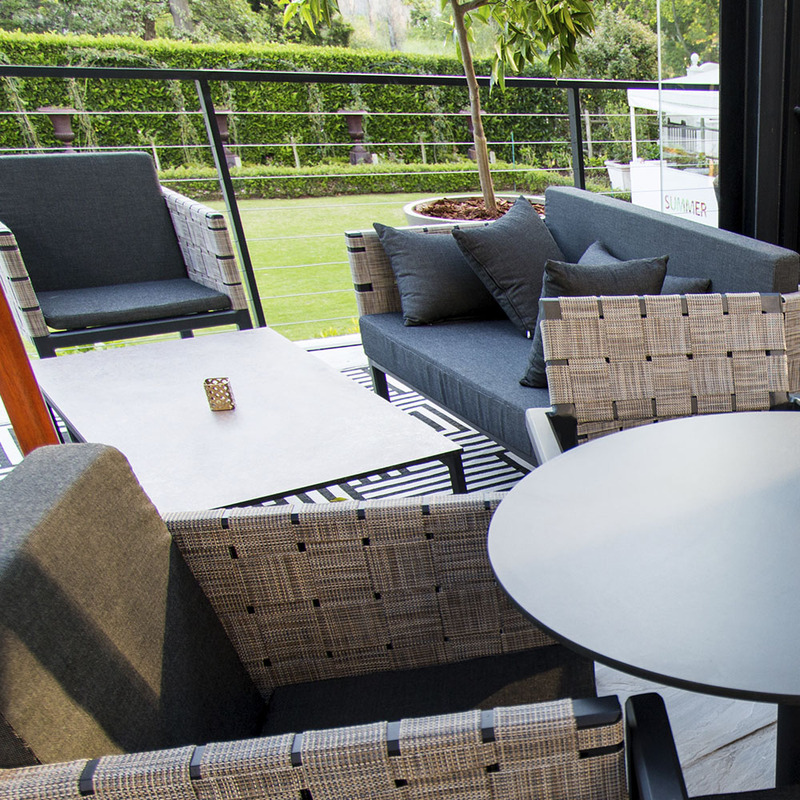 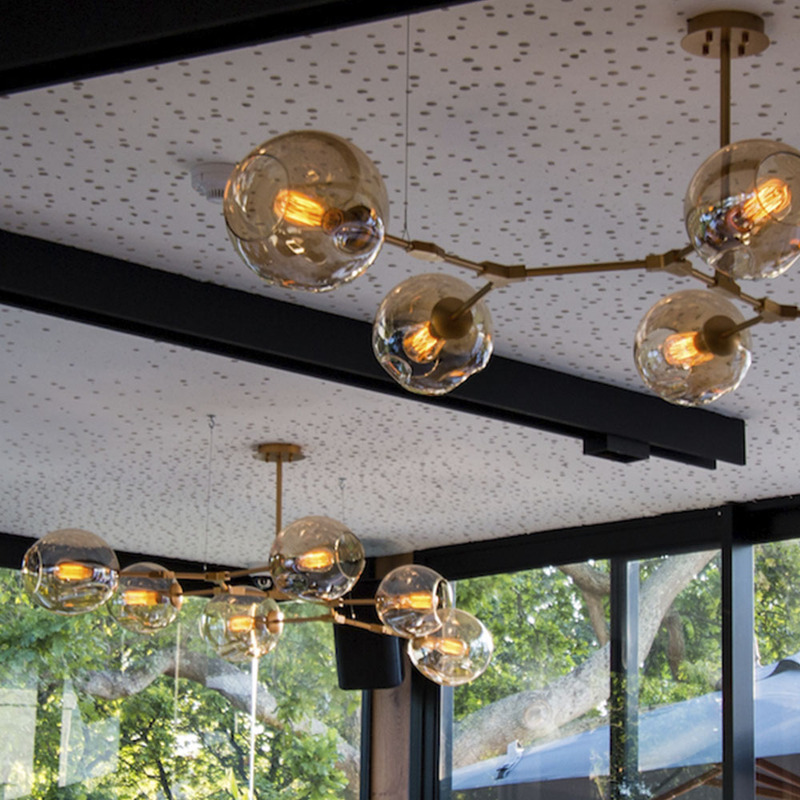 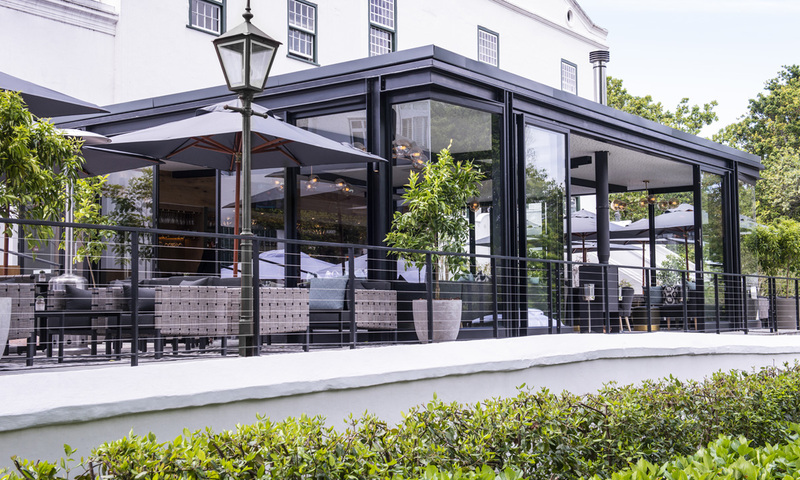 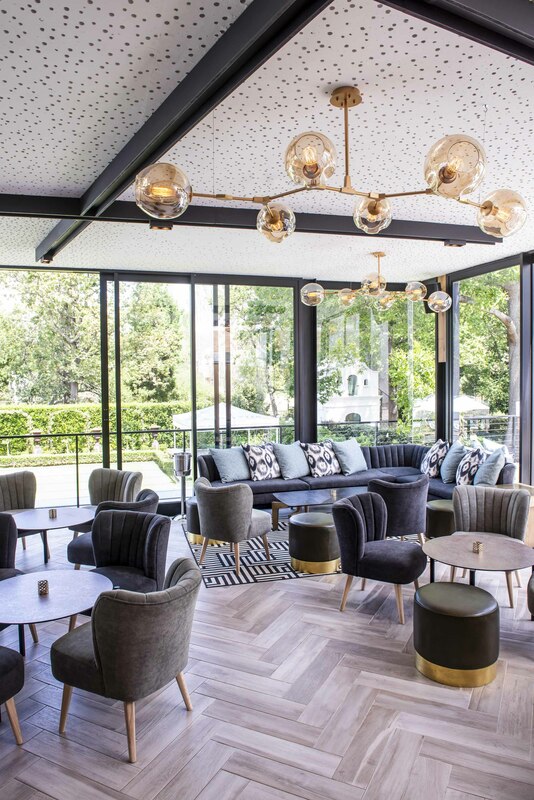 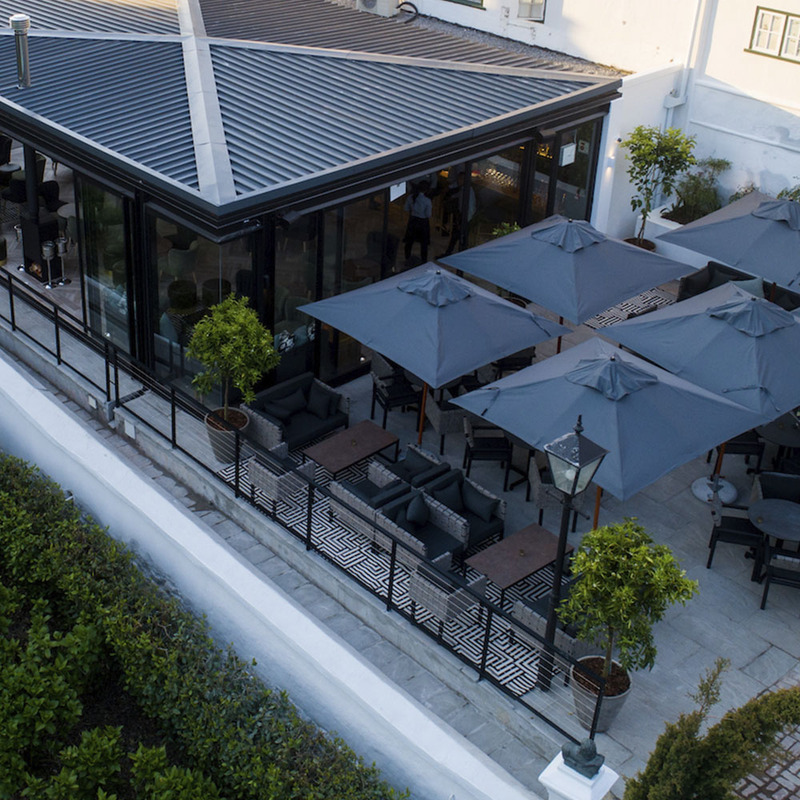 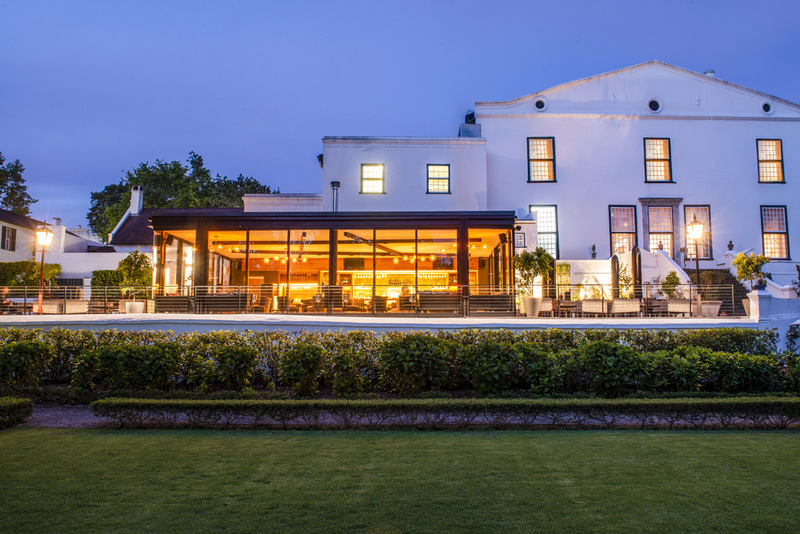 Understatedly stylish, Incognito’s striking steel frame design is juxtaposed against the classic beauty of the Alphen’s gardens, making for a picturesque wedding location, vibrant cocktail parties or tailored events. 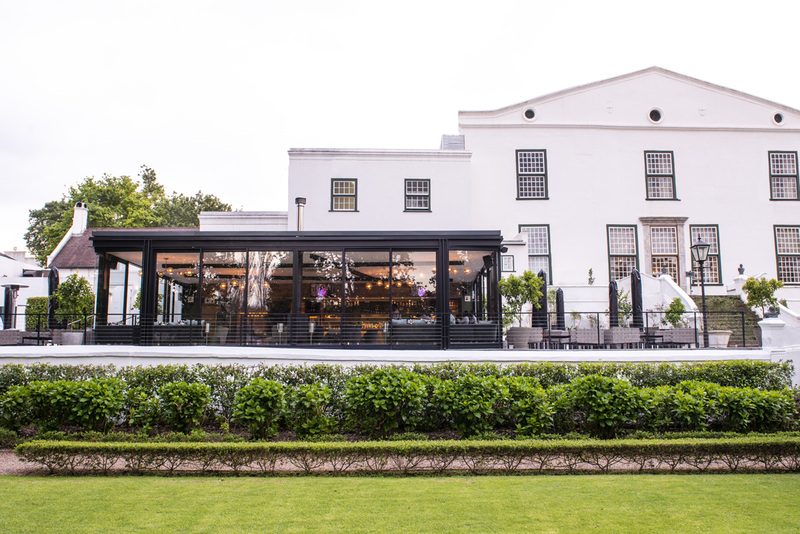 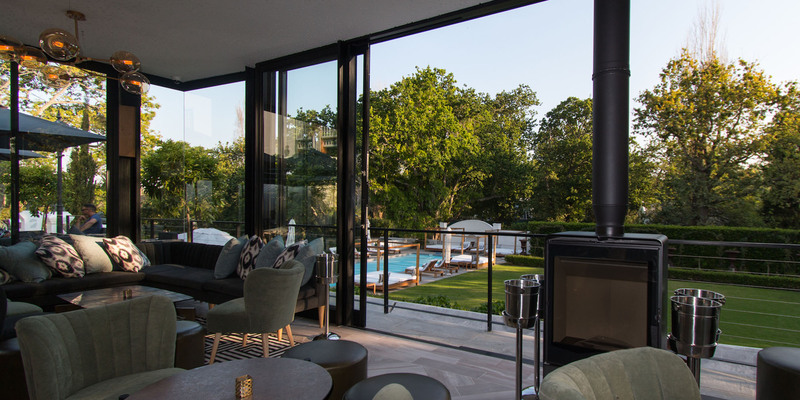 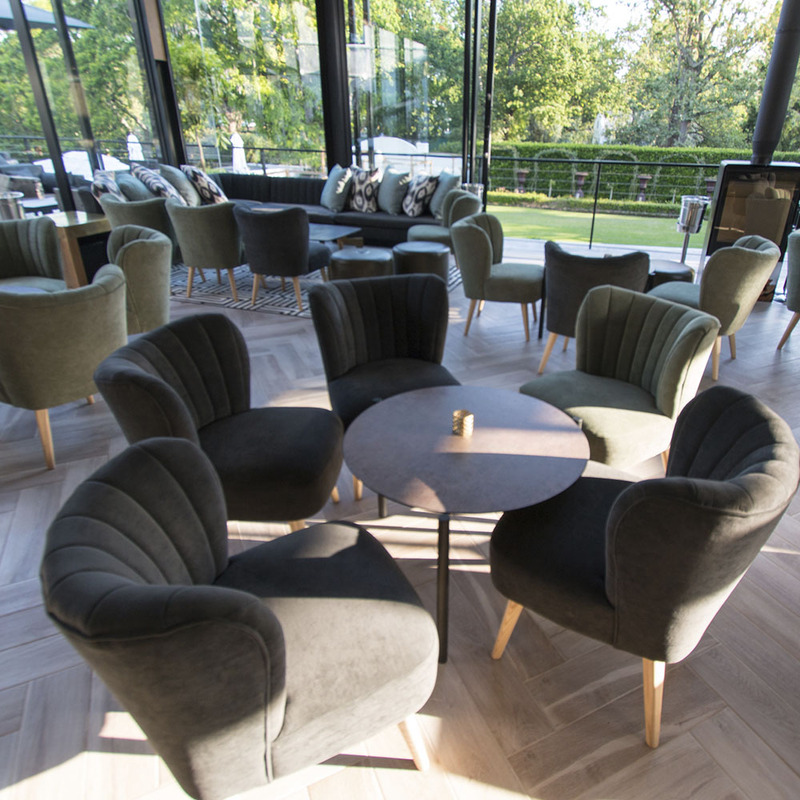 Celebrate in your style overlooking the historic oak trees, with Incognito’s spacious interior providing the perfect contemporary venue.